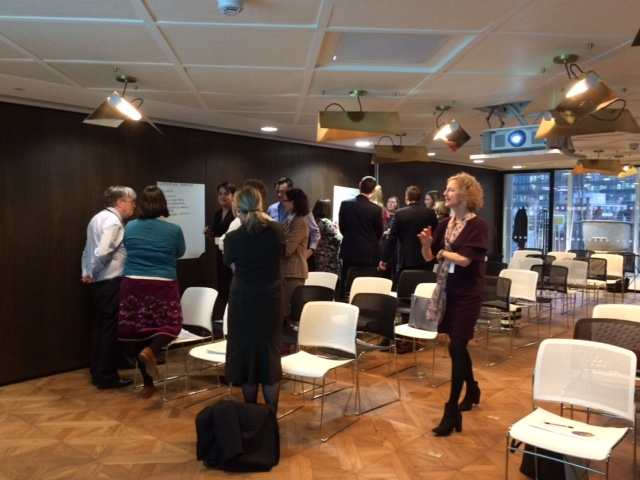 On 1st February, IP Inclusive ran a well-attended workshop on how to manage inappropriate behaviour in the workplace. The event, like all IP Inclusive events, was open to everyone working in the IP professions – the participants included recent entrants to the professions, attorneys, solicitors, partners in law firms, members of the UK IPO, and HR representatives. A summary of the event has been published by Rose Hughes, Patent Assistant at Reddie & Grose LLP, on the IPKat website. 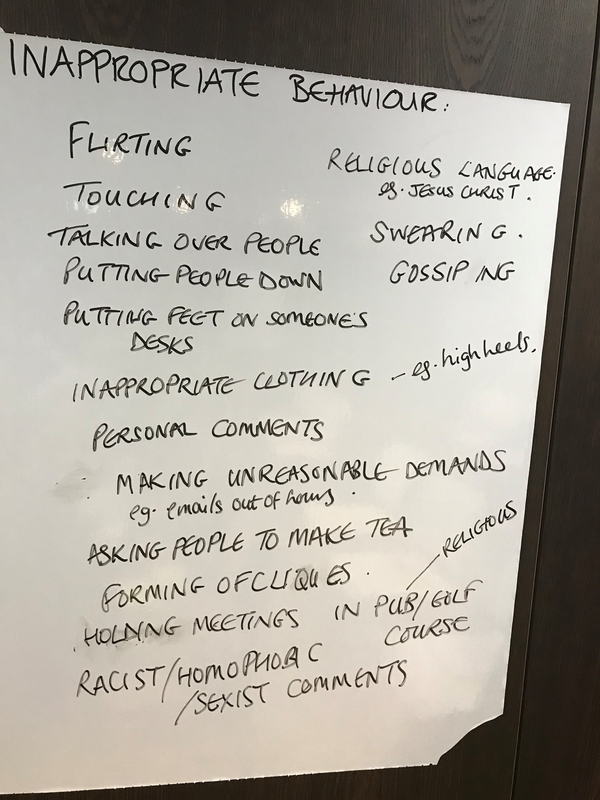 Next, the workshop participants were asked to (i) consider what might stop people from tackling, reporting or dealing with inappropriate workplace behaviours, which either they are experiencing themselves or have witnessed a colleague experiencing, and (ii) what could be done to enable people from speaking up. 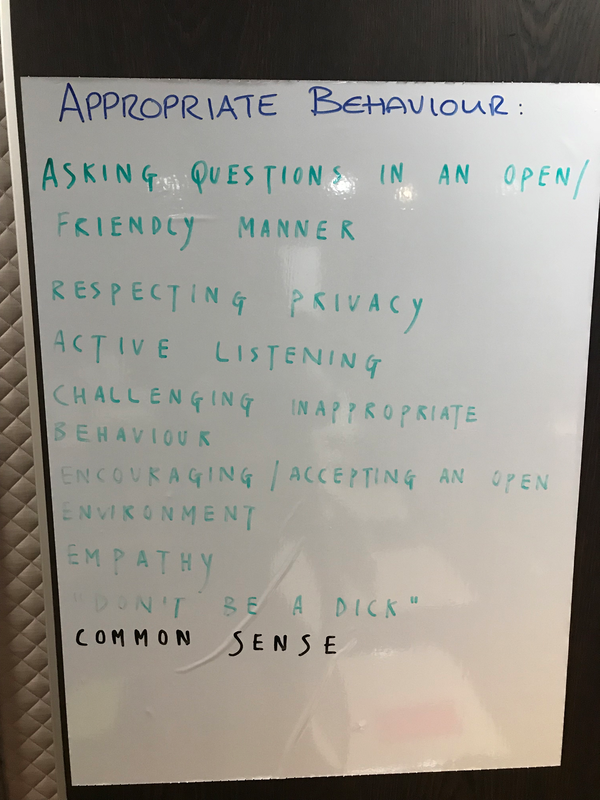 At the end of the workshop, participants were asked to submit “actions” that could be taken to improve the problem of inappropriate workplace behaviour and to make IP organisations more inclusive, thoughtful and supportive places to work for everyone. 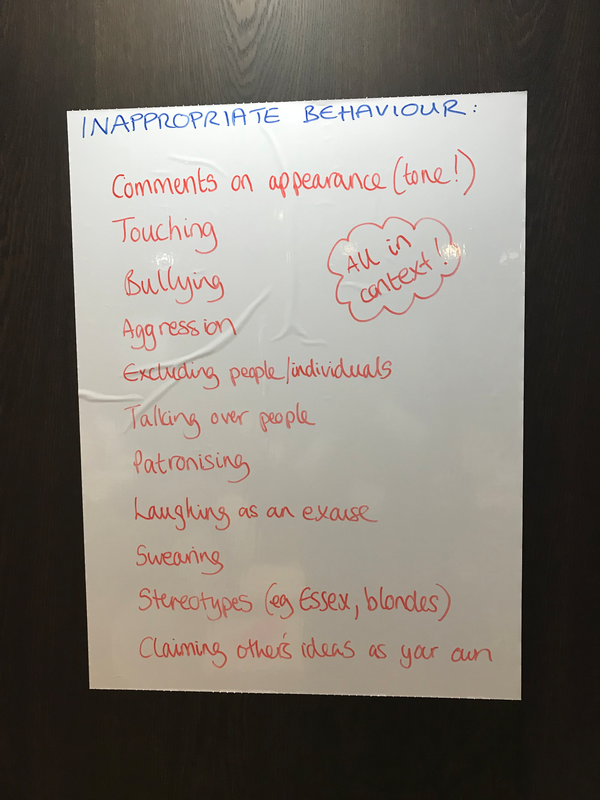 IP Inclusive are currently working with Tracy Powley and Catherine Hamilton, our speakers from Focal Point Training and Consultancy, to collate these action points and distill them into some guidelines which we will share with the wider IP community via this site soon.